Many of you have been asking about my post-graduation plans. 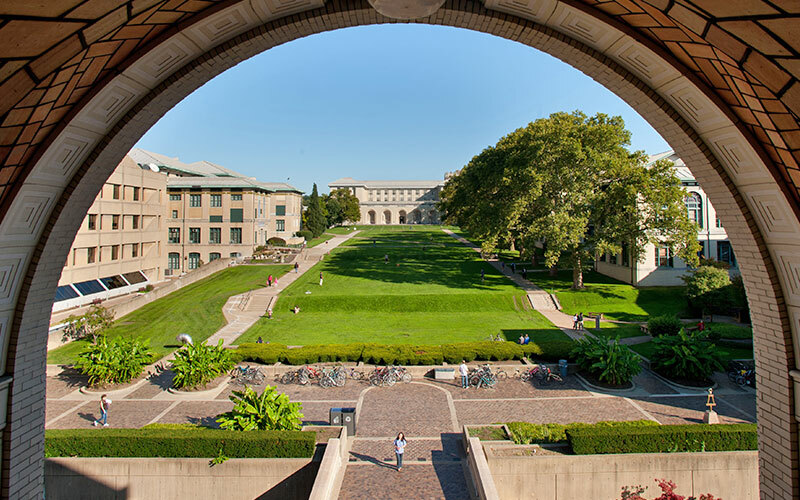 After long deliberation, I am happy to say that I will be spending this summer researching at Carnegie Mellon University’s Engineering and Public Department in Pittsburgh Pennsylvania! My work will be focused on uncovering resilience strategies for cascading power failures and how communities can adapt. This will involve a thorough literature review of the causes of these events, what agencies have recommended to adapt, and interviewing individuals who’ve directly experienced these problems. I hope to leverage these insights into not only shape what type of graduate programs I would like to apply for but also help Northern Californians living in fire-prone areas deal with planned electricity shutdowns by PG&E. It’s going to be a big matter of discussion now that the effects of climate change are really upon us and the most vulnerable communities have to deal with it first. Without a doubt, I am thankful for the Sally Casanova Scholars Program and Professor Parth Vainshav for making this happen and will work my hardest to make this Summer a success. East coast friends, let me know if you want to come over to Pittsburgh this Summer. I’m always happy to host you and discuss energy! Interested in what happens to me after this Summer? Stay tuned to learn more.